Now that our December Update is available on all platforms, we’re ready to talk about Rocket Pass 2! 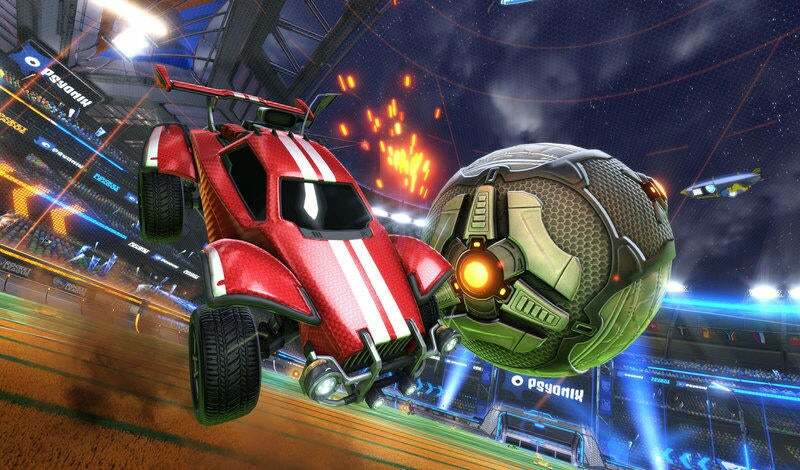 Starting at 10:00 AM PST (1:00 PM EST/ 6:00 PM UTC) on December 10, Rocket Pass 2 will be available for FREE in Rocket League on all platforms. 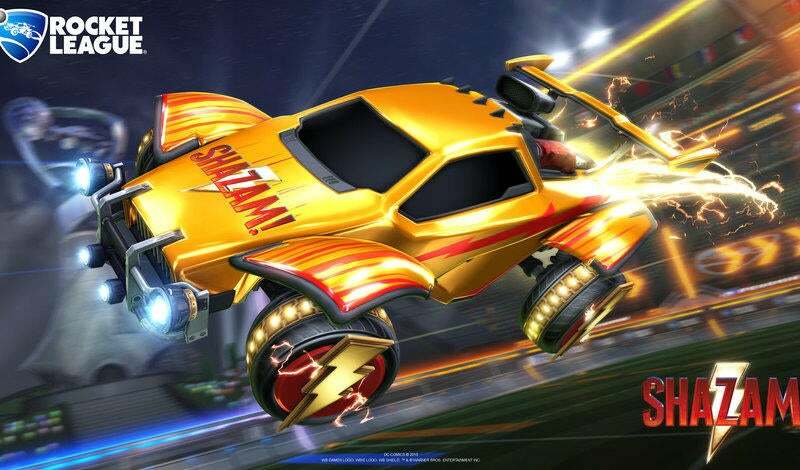 Just like our first Rocket Pass, we’re also offering a Premium Upgrade in exchange for 10 Keys (USD $9.99 or regional equivalent) that will include even more content, including the brand new Artemis Battle-Car! We listened to your feedback about the first Rocket Pass and (as a result) have now increased the variety of items found in the Premium track. 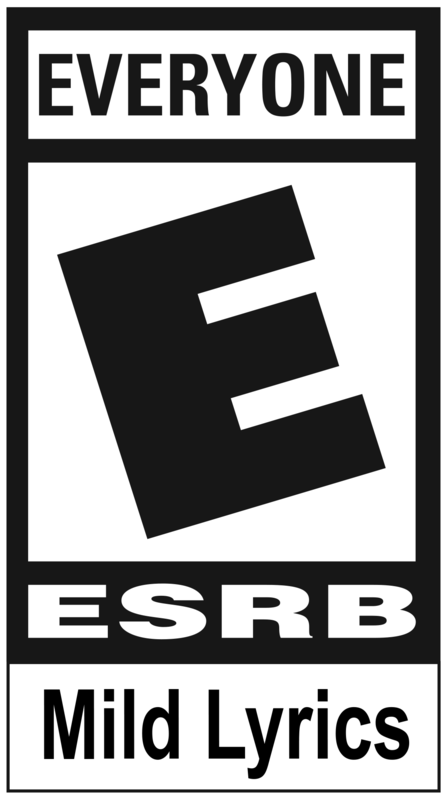 Additionally, items in the Premium Upgrade path are no longer tradeable for Tiers 1 thru 70, but 'Pro Tier' items (i.e. Tier 71 and above) and Free items CAN still be traded. We have also changed Pro Tier behavior so that they will ALWAYS drop as a 'Painted' item, while still carrying a 25% chance to drop as a 'Certified' item. Moreover, we've increased the base experience you earn from matches by 40% so that you can reach Pro Tiers faster and increased the weekly match maximum from 14 to 21. You can read more about all progression changes, including how 'Weekly Win' bonuses are awarded, RIGHT HERE. Finally, we’re introducing a brand new Customization Item attribute to various Pro Tier items. The 'Special Edition' attribute reworks an item into an alternate version of itself that still supports Painted attribute colors. 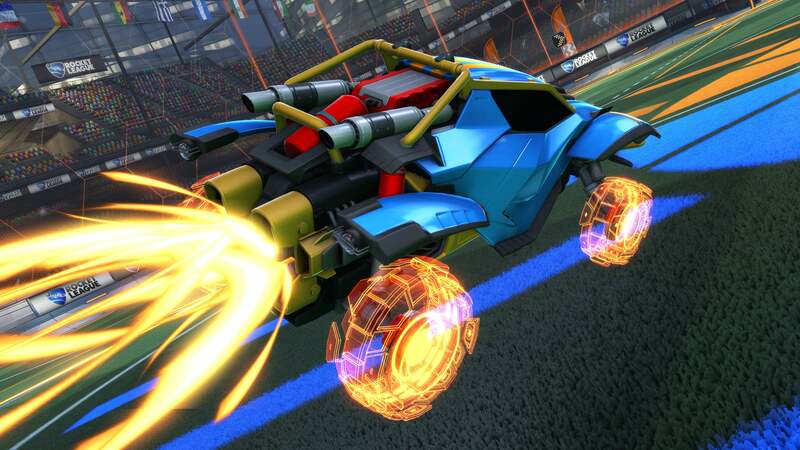 Several of the Pro Tier Wheels in Rocket Pass 2 -- ‘Gripstride HX,’ ‘Rocket Forge II’ and ‘Sprocket’ -- support the Special Edition attribute; any time you unlock one from a Pro Tier, you'll have a 25% chance to receive the Special Edition version. You can see an awesome example of a Special Edition item in the screenshot below. 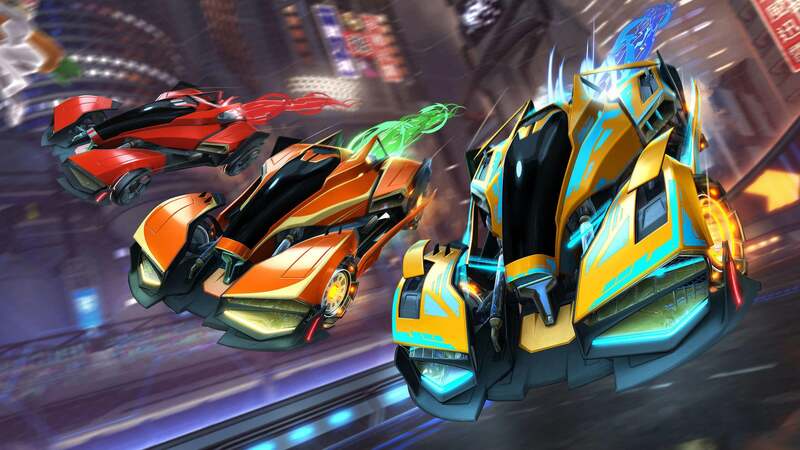 Be sure to check out the Rocket Pass 2 trailer and Artemis Battle-Car up top. You can let us know what you think of our changes to the system on Instagram, Reddit and Twitter, while also heading over to RocketPass.com to view the entire list of what’s coming next week. Thanks, everyone!